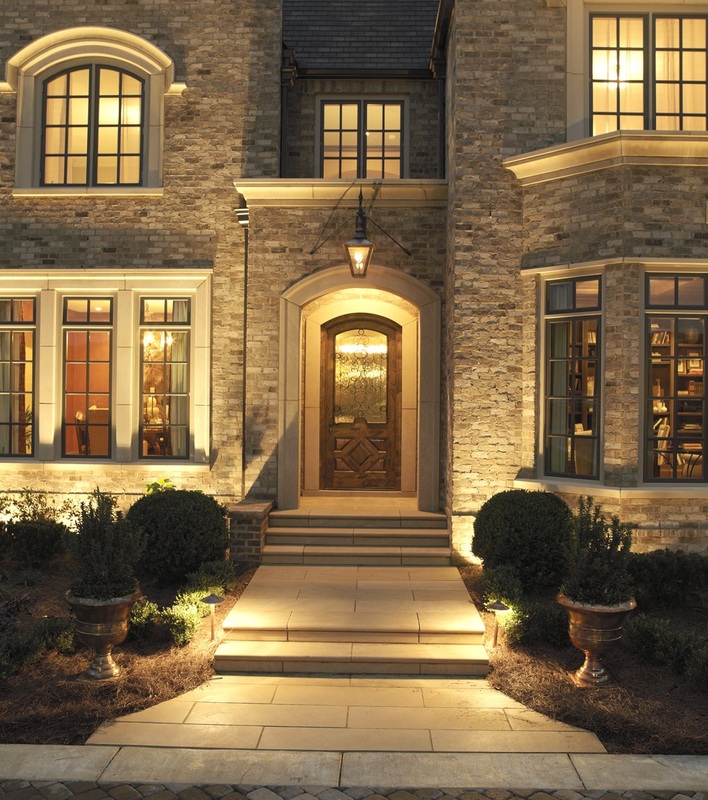 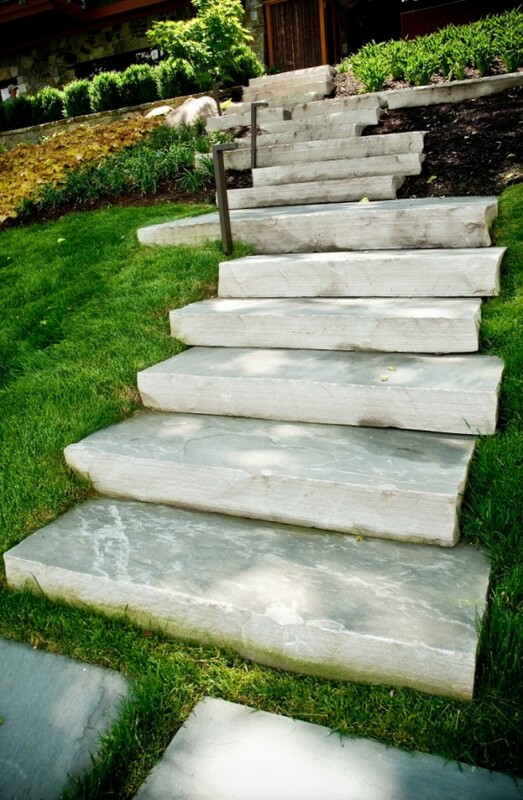 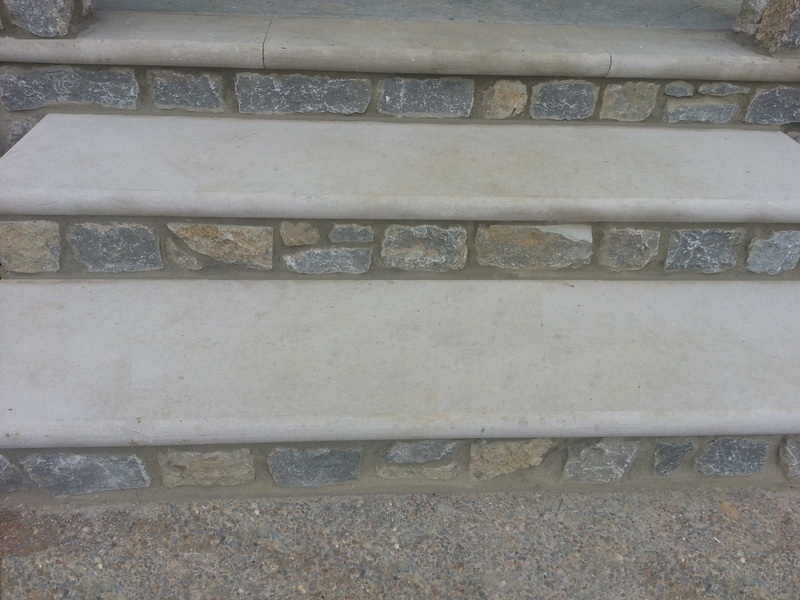 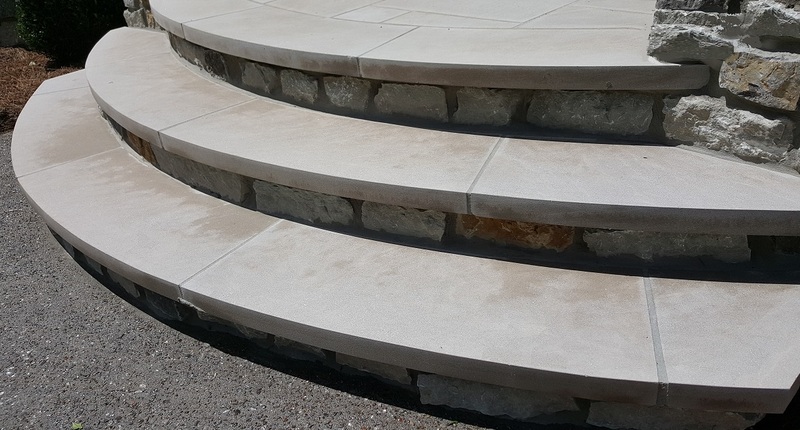 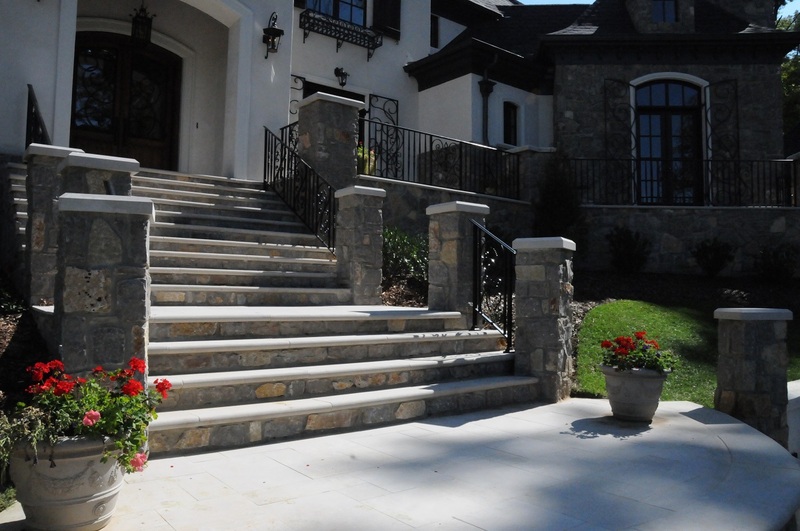 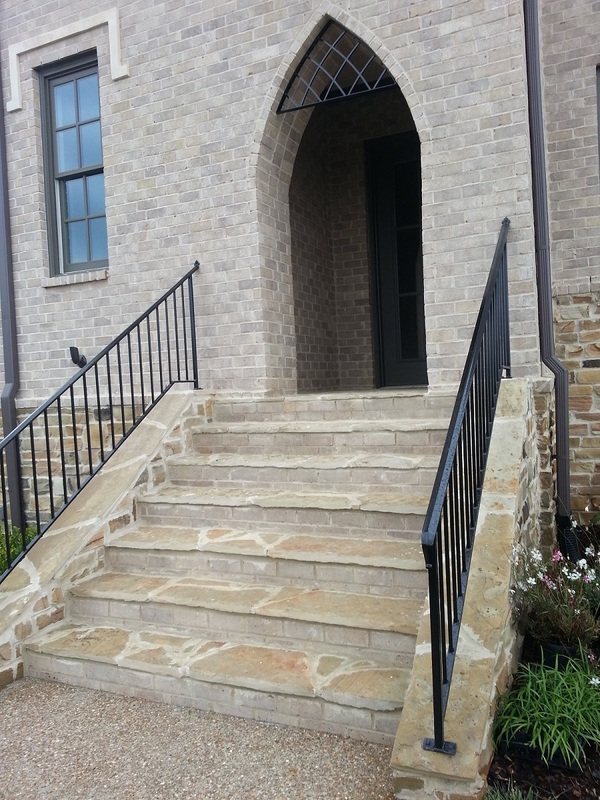 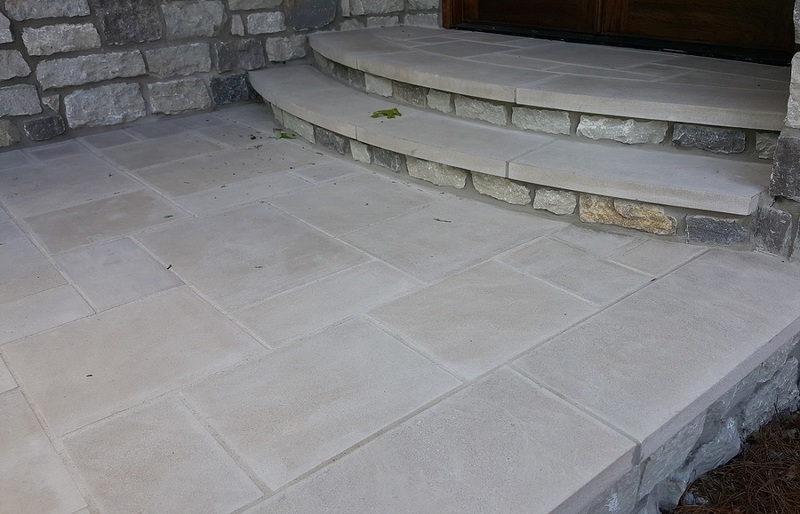 Renaissance Stone Company’s natural stone stair treads and risers are as beautiful as they are functional, and are available in several stone colors. 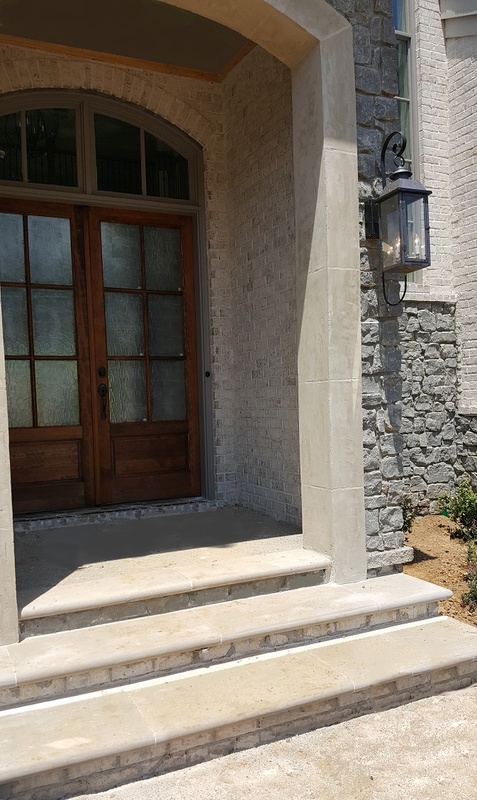 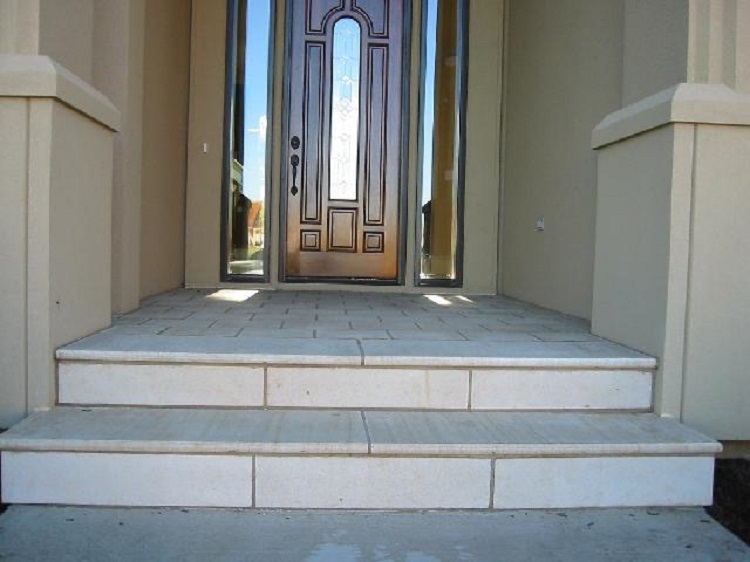 Our treads and risers are designed to work together to complement our interior and exterior wall and floor tiles, slabs, exterior pavers and balustrade products in creating a coordinated architectural design for your porch or stairway. 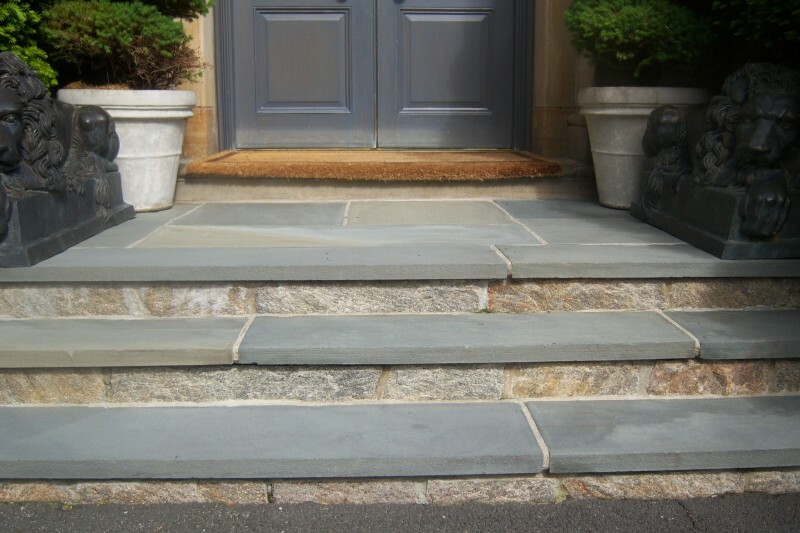 Treads are available with your choice of bull nosed or chamfered leading edges to accommodate any architectural design. 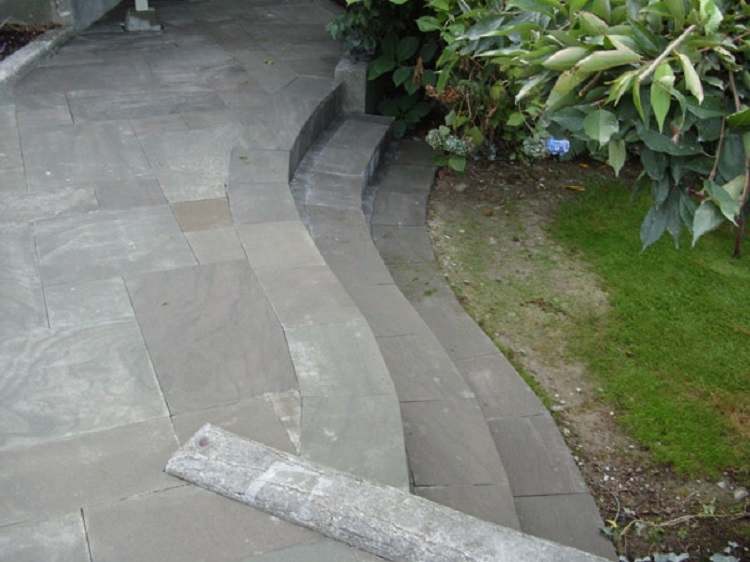 Treads and risers are available in a wide array of sizes for straight or spiral stairways and may be ordered with or without returns.